Services that are not included in any of the levels listed above: personal telephone fees, personal toiletries, medical supplies, DME (durable medical equipment), and incontinence supplies. Foot care is available through a contracted podiatry service. 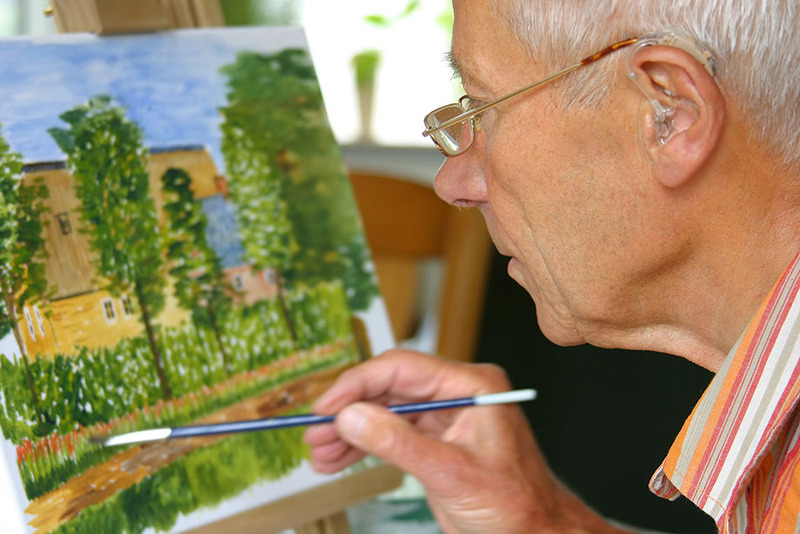 Within one mile from the scenic shops of downtown Jefferson, WI, Sunset Ridge Memory Care is conveniently located near Highway 26 and is easily accessible from the communities of Lake Mills, Jefferson, Fort Atkinson, Watertown and Oconomowoc. Friends and families of our residents are encouraged to like and visit our Facebook page to see all the fun photos and activities shared by our residents regularly.